AFT355W	| Write the first review! 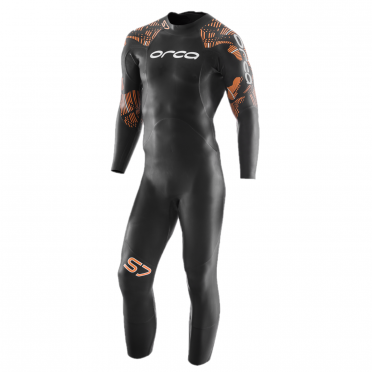 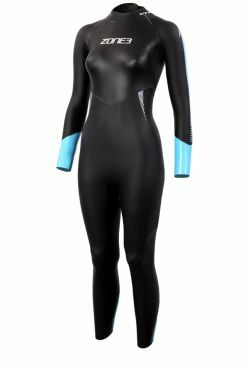 The Huub Aegis II thermal 3:5 wetsuit black women is the ultimate cold water swimming wetsuit. 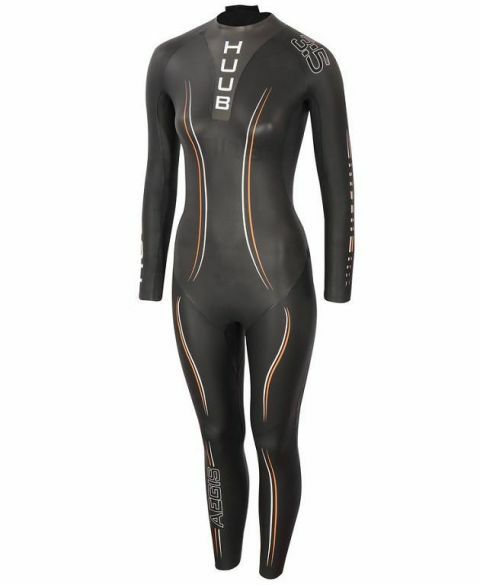 The Aegis II thermal is a marriage of Huub's best-selling, super flexible, award-winning suit with a new and proven thermal lining that presents an opportunity to race and train in colder temperatures while maintaining the Huub non-wetsuit feel. 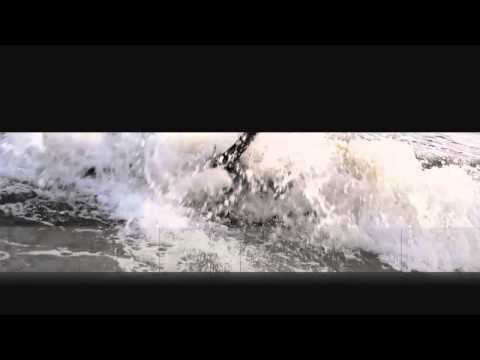 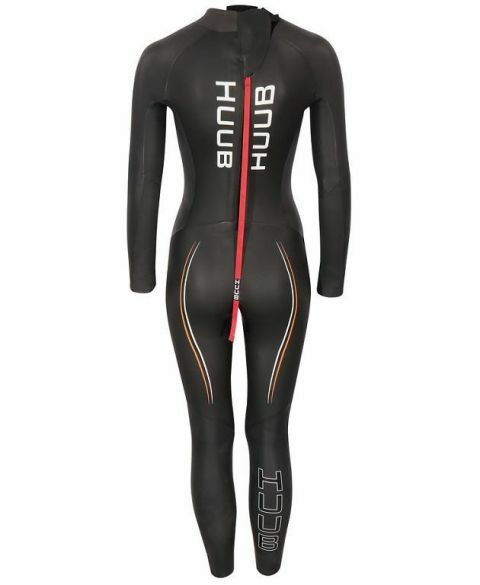 Perfect for extreme triathlon events like these that Huub are proud to support.